Working in photography for over 6 years, Miriam Massei is the heart behind Studio Massei Canada. Specializing in family, pregnancy, and children, Miriam's desire is to capture the emotion & heart behind each person or family. Miriam believes that every person has a story and a moment to be captured through photos and her goal is to do exactly that. 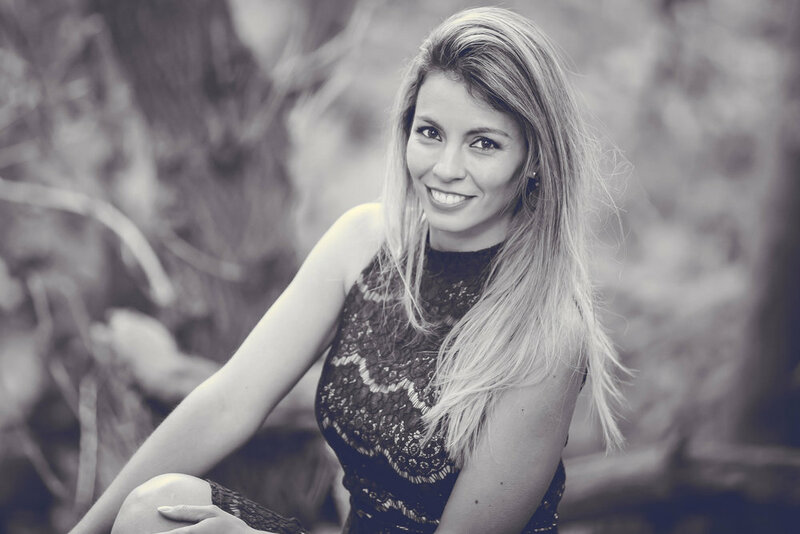 Miriam Is a mother of two with degrees in photography, physiotherapy and currently studying business and marketing. The second half of Studio Massei Canada, Murilo Zimmermann is one of the founders and current General Managers of Studio Massei Canada. Murilo's goal is for everyone to achieve the photos they have always dreamed of having. With his business background and his passionate eye for photography and film he constantly is trying to find the right images to reflect each personality. Murilo Is a father of two with a background in business and photography. Gabriel Massei the newest member of the Studio Massei Canada team is a young and dedicated man who has the eye for creativity. As one of the photo editors, Gabriel focuses on enhancing every special moment captured in every photo session. 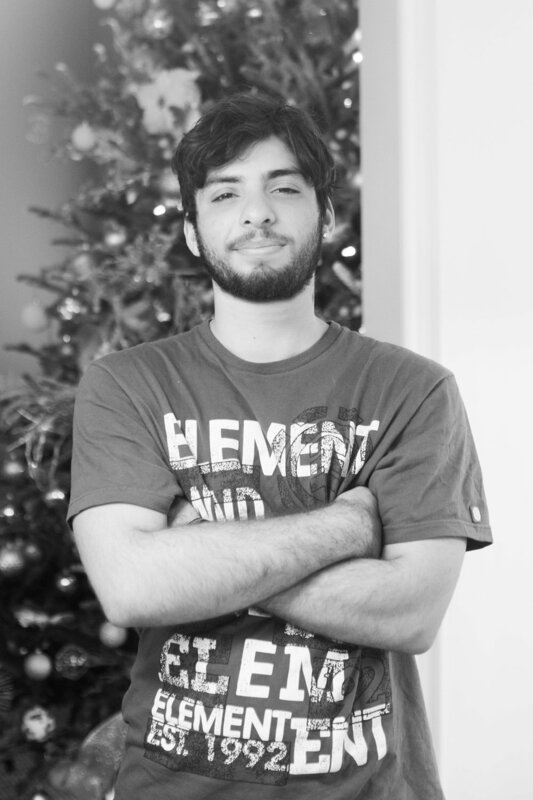 Spending his first 2 years with Studio massei working in Brazil, Gabriel moved to Canada and begun working with the Studio Massei Canada team this year.